I work with a select number of clients in a year so that I can truly dedicate my time and energy to supporting profound and sustainable transformation. 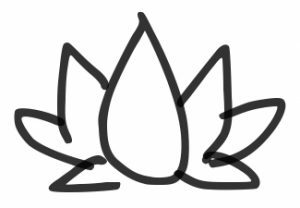 My work draws from the modalities of Ayurveda, yoga, coaching, Theta Healing, energy healing, marma therapy, and intuitive healing. Before I consider taking someone on as a client I like to spend time in deep conversation with them. In this conversation we will dive into your life and health, your challenges, and your opportunities. If something isn’t working in one of these areas, we’ll go for it. Know that great shifts can happen when people sit with me—these kinds of conversations aren’t for everyone. To be considered for a complimentary conversation with me, fill out the application form below. BFA, E-RYT, CAS (Clinical Ayurvedic Specialist), Bio-Energy Healer & Trainer. Hi. I completed my initial training as a Clinical Ayurvedic Practitioner at the California College of Ayurveda before going on to study with Dr. Vasant Lad in both the USA and India as well as having the priviledge to do a mentorship with Dr. Claudia Welch. I’ve had the honour of presenting at NAMA (National Ayurvedic Medical Association) conferences as well as teaching about Ayurveda at the Vancouver, Toronto & Victoria Yoga conferences, Wanderlust, and the Bellyfit Summit. My articles have been published on Gaiam, Wanderlust, Ayurveda Next Door & Banyan Botanicals. I merge my passion for true transformation and healing at the root cause by looking at physical, mental, emotional and energetic factors that may be perpetuating symptoms and keeping you stuck in a place in your life that isn’t allowing you to thrive. To be honest, you will only begin to see and feel the changes if you are fully committed to the process of working together. Often clients have blind spots that I help them see so they can access all of the energy that is stuck or consumed by that blind spot. 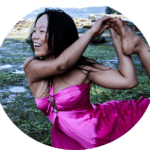 With my formal training as a Clinical Ayurvedic Specialist (CAS), Bio-Energy Healer (and trainer), and Yoga Teacher Trainer (E-RYT) as well as ongoing personal and professional development over the last 20 years, I assure you I will give you all I’ve got. I will show up for you completely and support you (not enable you) in your transformation and healing process. Melanie is such a caring, passionate, and knowledgeable health care provider. She offers many tools to work through all areas of resistance in life. I have overcome ailments such as acne and allergies as well as worked through stressful periods and limiting beliefs. I have become so much more aware of who I am because of my work with Melanie. I would definitely recommend Melanie to anyone committed to a life of health and well being. Helped me open up to the root issues underlying very poor digestion and my body’s inability to be nourished by food and how vital I felt. I’m so grateful for Melanie’s grace and support and my ability to break free of resistance and trust her healing approach. 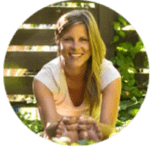 Melanie’s Bio-Energy treatments supported shifts in me, which in combination with learning new Ayurvedic habits have created visible differences within my life. Since working with Melanie my energy levels to engage more fully with life have grown. I would recommend Melanie to anyone looking to get to the energetic root of an imbalance in their well-being. I am grateful for Melanie’s open hearted, effective and graceful facilitation in restoring a balance in my health. Melanie Phillips has revolutionized my understanding of health, healing and spirituality. 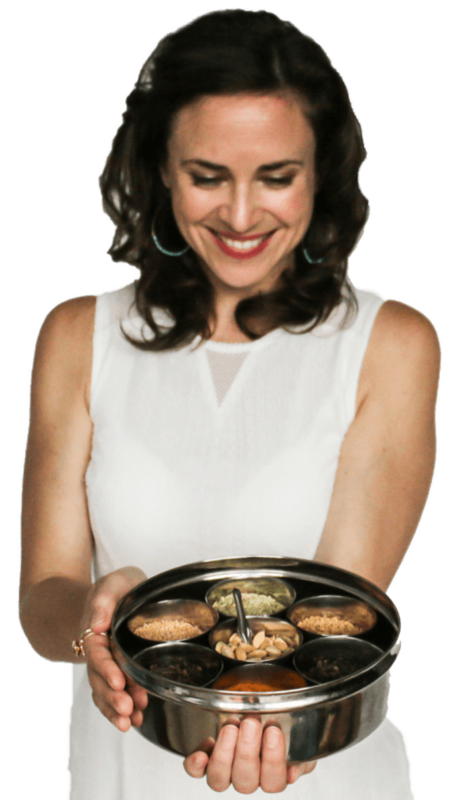 Melanie is one of the greatest Ayurvedic teachers and bio-energy healers of our time — her humble, knowledgeable and radiant being awakens anyone in her presence. Her embodiment of compassion, loving kindness and conscious awareness is a true gift to her students. After the first bio-energy session with Melanie, my digestion immediately improved. I felt lighter, happier, and like there was less pressure on me. 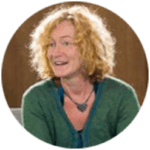 After the third session, my energy levels increased dramatically and I felt ready to return to work again.I think anyone who is feeling emotionally or physically unwell could benefit from working with Melanie. She is an amazing healer and teacher. I first saw Melanie after a long hospital stay. I was recovering from Spinal Meningitis, with complications involving infection of the bone marrow of my spine. I was still on IV antibiotics, my mobility extremely limited, my frame thin, and my strength all but weakened. 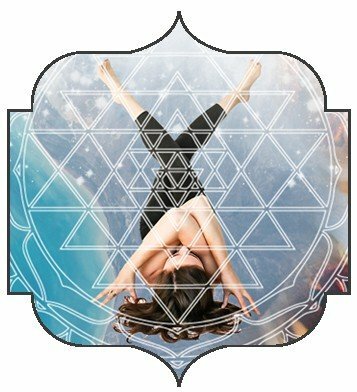 Part dancer, part Yogini, and clearly a healer, Melanie is as natural as fresh water from a spring. My only job was to set an intention, and stay open, while she flys at, what feels like, an organizing of the surrounding energy field. The immediate clarity and grounding of the session, was downright brilliant, after months of medications, and a blur of illness. I am sure of what I know, and from here on in have one thing to say. Whatever the ailment may be, call Melanie! 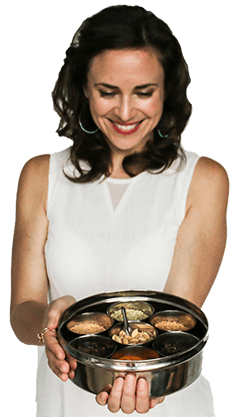 Feel free to reach out if you have any more questions about if the Madhuri Method’s Ayurvedic consultations or Mentorship Programs are right for you.